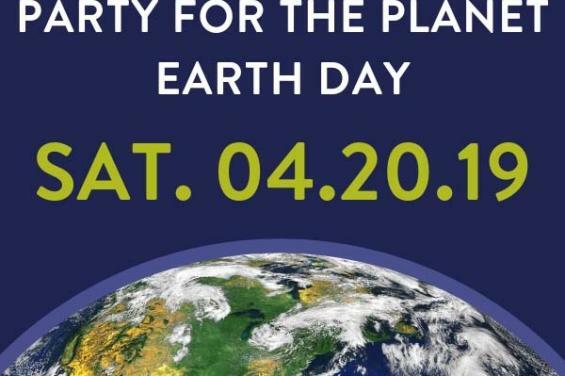 Celebrate Earth at CuriOdyssey’s Party for the Planet on Saturday, April 20. Enjoy and conserve the beauty of nature with a Coyote Point Park beach cleanup 9-11am with San Mateo County Parks. Watch raptors soar overhead at CuriOdyssey with Full Circle Falconry at 11:30 and 12:30pm. Create a conservation craft with a CuriOdyssey professional educator at 1:30pm. See wildlife presentations with CuriOdyssey’s professional animal keepers at 11am, noon, 1pm, 2pm and 3pm. 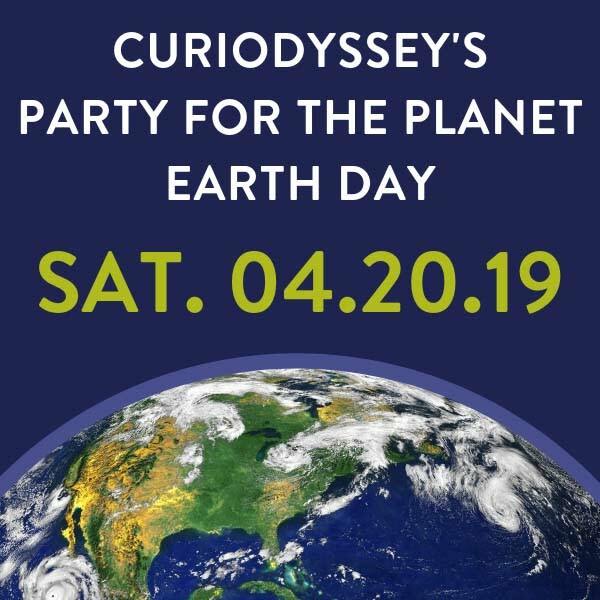 Join CuriOdyssey and more than 130 AZA-accredited zoos and aquariums for this combined party for Earth Day, Endangered Species Day and World Oceans Day - all in one fantastic family celebration at CuriOdyssey.